For a cost-effective option to sprucing up your old bathroom, consider the shower refinishing services from JR Luxury Bath. As experts with years of experience in shower restoration, you can depend on our highly skilled team of remodelers, plumbers, designers, and more to craft a custom solution to your needs. 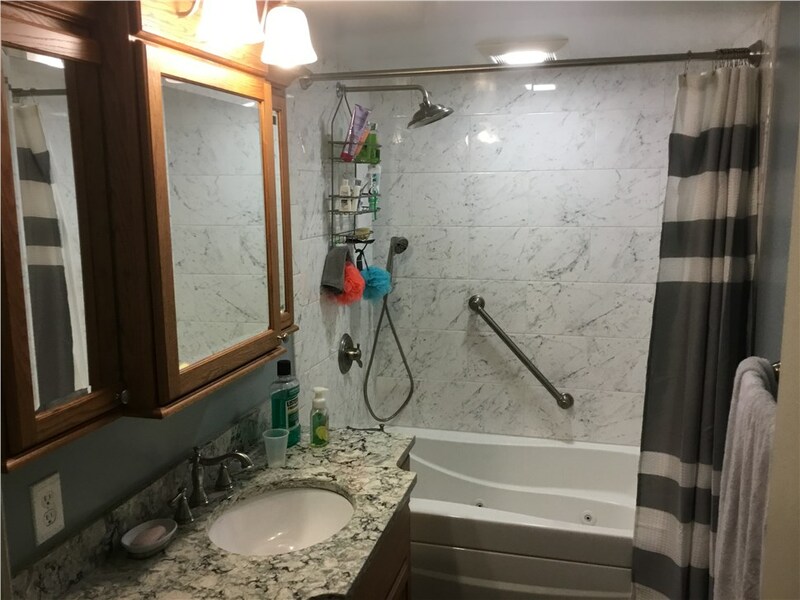 If you’re looking to add value to your home without the hassle of demolition and high-costs, look no further than shower resurfacing in Canton. Our experts are capable of handling any and all aspects of your bathroom remodel. With designs in nearly every style and color, we’re able to create a unique look that can stand out or blend in as much as you prefer. No matter if you’re looking to create a modern style or a rustic atmosphere, let our remodeling contractors help you find the perfect combination to complement your home. Our shower refinishing services are not only cost-effective but long-lasting, so you can depend on the durability and dependability of our products for years to come. As an A+ BBB accredited business with membership to the National Association for the Remodeling Industry, JR Luxury Bath is your premier source for shower resurfacing in Canton. Our highly coordinated team can complete your shower restoration in minimal time, giving you back the freedom of your bathroom with style that goes above and beyond your expectations. Since 1976, we’ve led the community with our cutting edge bathroom remodeling services. If you’re ready to get started on your bathroom renovation project, call us or fill out our online form to request your free, no-obligation estimate.